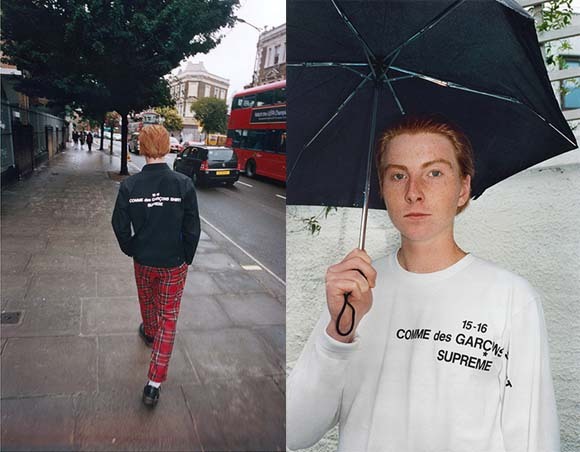 This fall is all about collaborations, and one more has dropped today, that’s right, Supreme and Comme des Garçons joined forces for a simple but elegant take on shirts and sweaters. 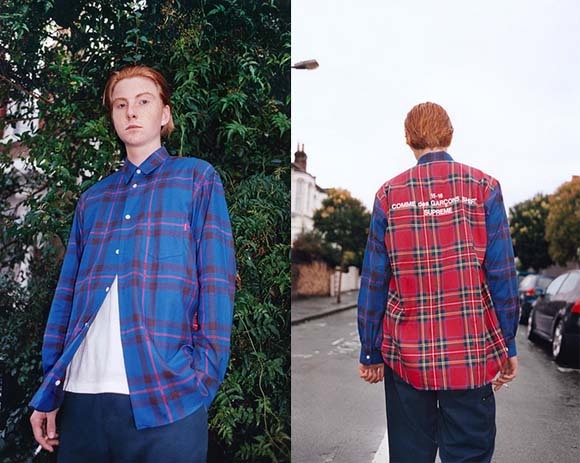 The collection brings to the table influences from military wear and UK’s punk style in a new take with the two brand logos followed by the season. The collection will be available this week on September 24 in select Supreme stores, and online here.